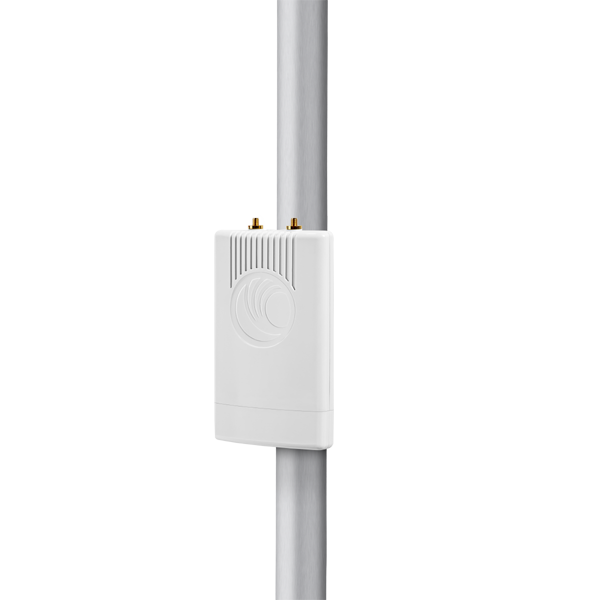 ePMP 2000 is the next generation of affordable connectivity, built from the ground up to handle interference better than ever before by Cambium Networks. 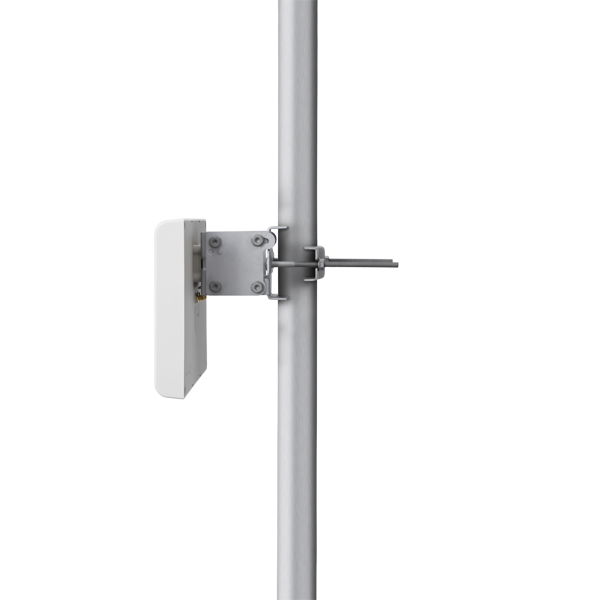 Powered by innovative Hypure™ technology, ePMP 2000 features Smart Beamforming. 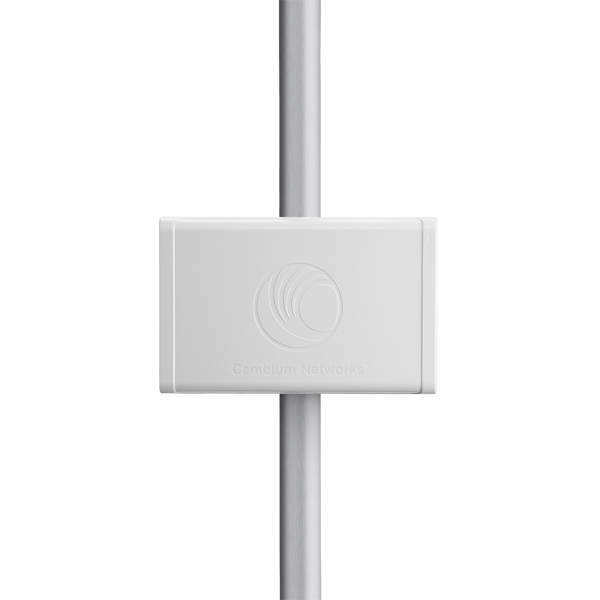 This powerful addition to your network creates narrow, targeted beams to each subscriber, rather than relying on a traditional wide beam, blocking out multiple sources of interference to keep performance high and customers happy. 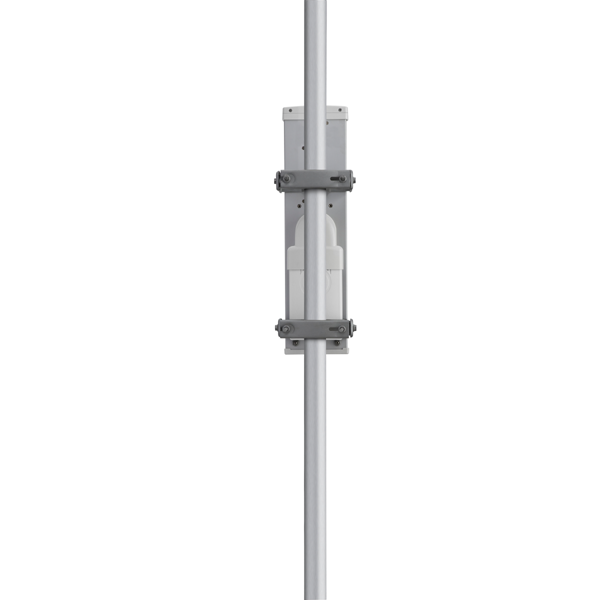 ePMP 2000 also includes Intelligent Filtering, working automatically to clean up the signals received by the access point as well as keep its owns transmissions clean. 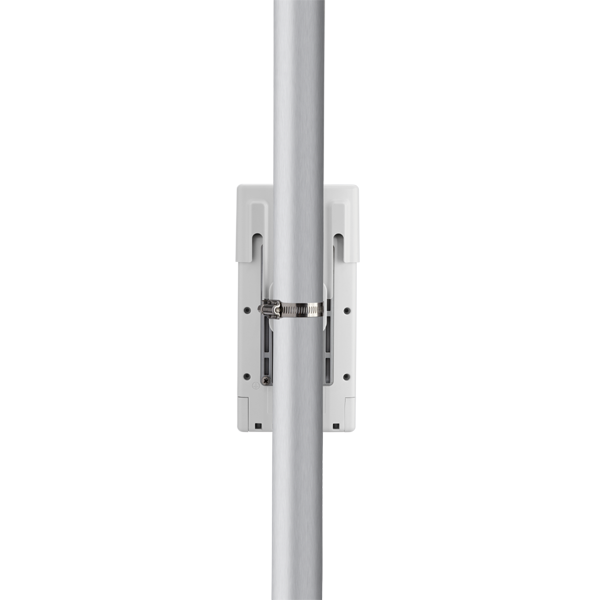 This helps not just that single access point reach optimum performance, but your whole tower too. 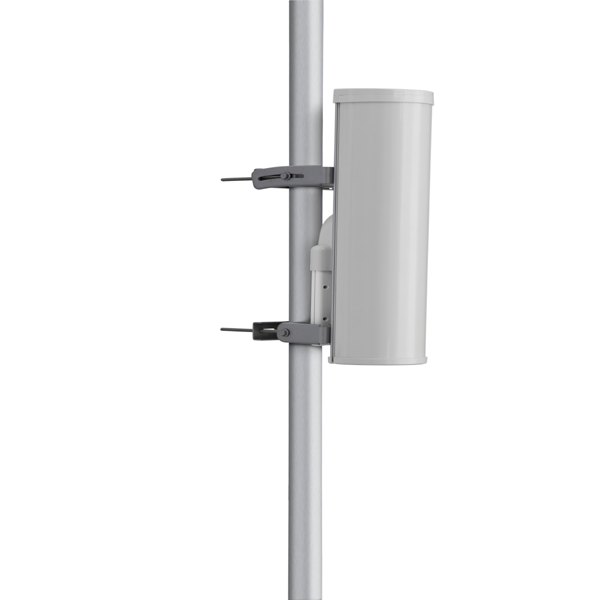 The ePMP 2000 system consists of the ePMP 2000 access point, the ePMP sector antenna, and the ePMP 2000 Smart Antenna, complementing each other for the best performance at an affordable price. 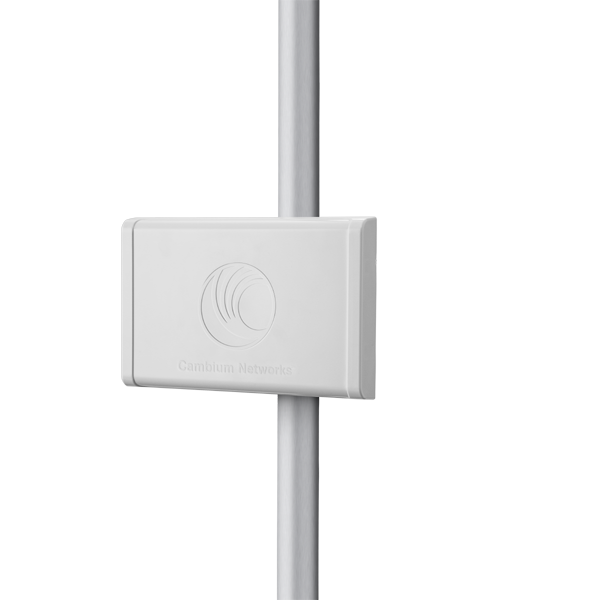 Consisting of Smart Beamforming and Intelligent Filtering, Hypure is innovative technology to keep your network operating at its best in challenging real-world conditions. 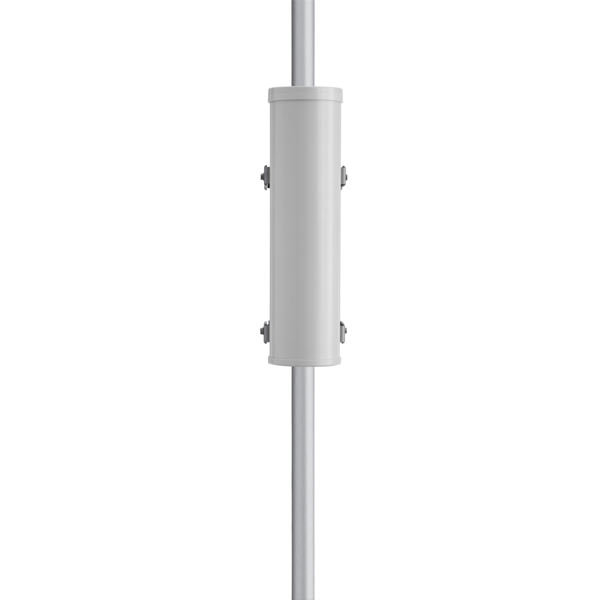 A comprehensive range of operating modes let you operate your network your way. Use the ePMP 1000, Force 180 and Force 200 subscriber modules proven and deployed across the world with ePMP 2000. Multiple configurable quality of service levels let you support a diverse range of network services, with the performance your customers expect. 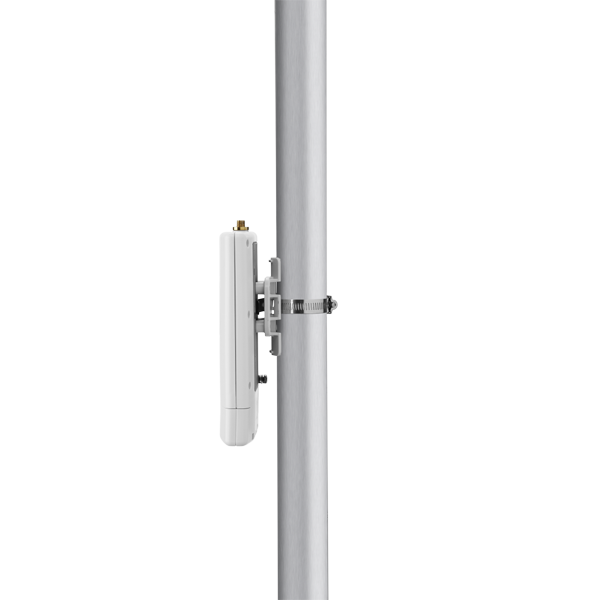 With rugged industrial design and industrial-grade components, ePMP is built to last from -30 to +60c. 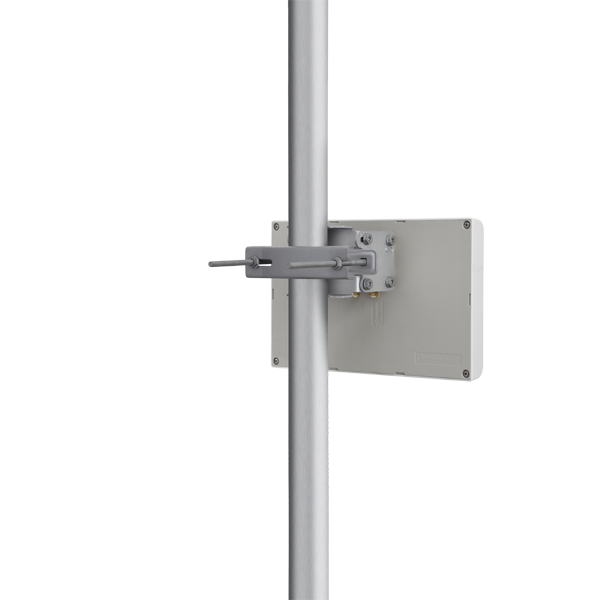 With frequency reuse enabled by GPS Synchronization, ePMP lets you scale your network where others can’t. With 128-bit AES wireless link encryption, L2 and L3 firewall rules, different user level support, and HTTPS/SSH support, ePMP provides enhanced security to keep your network safe.